We are searching for a full­-time Platform & Operations role to support our ambitious goals. This is an incredible opportunity for someone gifted with an entrepreneurial spirit to be involved in the growth of a venture fund and to interact with our partnership, entrepreneurs, and the early­stage startup ecosystem in New York and beyond. This is NOT an investment position and as such you will not be working on new investment opportunities as this is a crucial position requiring full attention to succeed; however, given the collaborative and boutique nature of the firm, you will be exposed to all facets of venture capital as a critical team member, participating in in our weekly team meetings where we review new deals and existing portfolio companies. The ideal candidate is a self-­motivated, multi-­talented player, that is detail oriented, process minded and action driven, eager to innovate strategically and tactically, can adapt, learn new things quickly, and determine the most efficient solution to meaningful challenges for our firm and our entrepreneurs, and is a strong writer. At Red Sea Ventures, we value ambition, hustle, self-­motivation, independence, creativity, positivity, results, and humility – and are looking for like-­minded candidates. Execute on special projects. Project manage other internal initiatives that come through the partnership — ad hoc portfolio requests, etc. Please email paul@redseaventures.com using the subject title “Red Sea Ventures – Platform” and attach your resume and a brief introduction on why you're interested and a great fit. Red Sea Ventures is a NY­-based early stage venture capital firm that invests in tech-­enabled startups building next­ generation experiences for consumers and workers. Our current portfolio includes several category­defining companies such as Sweetgreen, AllBirds, Convoy, Skysafe, Outdoor Voices, and Universal Standard among others. We are intent on doubling down on our efforts to support our portfolio companies. As former founders and operators and now as investors, we love to work for the companies we’ve partnered with to help accelerate their path to success in every way possible. Specifically, we want to build out our portfolio support program, increase brand awareness both for Red Sea Ventures and for our portfolio companies, and further galvanize the NY tech community by delivering value to this inspiring ecosystem. Using the latest round of funding, Haney said the company aims to grow its store fleet across the U.S., "so that everyone can have their local O.V." She wouldn't count out having 50 stores in the future, one in every state. By the end of 2018, Outdoor Voices plans to open five more shops. Listen to Daniel Lewis, Founder & CEO at Red Sea Ventures portfolio company Convoy, share how he thinks about setting up for hypergrowth; specifically, the lessons learned and strategies on building the right investor base and board composition, raising a $62M Series B, and scaling as a CEO. Allbirds released new shoes using yet another unique, sustainable material: tree bark. "There are a lot of reasons people like these shoes beyond just how comfortable they are. They're also relatively affordable at $95 a pair — a low price they're able to maintain as a direct-to-consumer retailer — and they're easy to clean with a simple spin in the washing machine. But for some, the biggest draw is the fact that the company maintains a deep, unshakable commitment to sustainability. 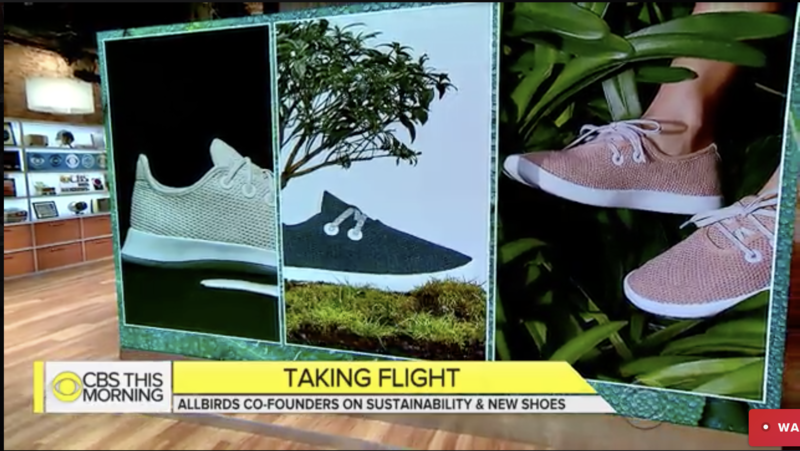 It's this commitment that led the brand to develop and introduce a new and even more sustainable set of shoes made from trees — or more specifically, from a textile engineered using Eucalyptus pulp." Read more from Fast Company here. Prose is featured as a differentiated player in the personalized hair care category. "Unlike other customized hair care brands that only use a questionnaire, Prose is built around a one-on-one consultation with professional stylists for an even more personal approach to your hair care. The result? A full-dimension picture of your unique hair and scalp needs. The two-step Prose process starts with an online consultation to determine your specific hair issues. You can expect questions pertaining to your age, hair texture, hair length, and more. 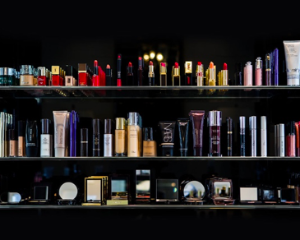 From there, the consultation moves into questions on how you style your hair and your general lifestyle, as well as questions on your top hair goals, preferred fragrance, whether you prefer vegan or gluten-free products, and several others." Read more at Allure here. Check out the Red Sea Ventures portfolio job board powered by Monday. Filter by location and role to find jobs that meet your search criteria, also, subscribe to be alerted when new positions are posted. There are 396 open jobs across 27 companies in the Red Sea Ventures Portfolio network this week. 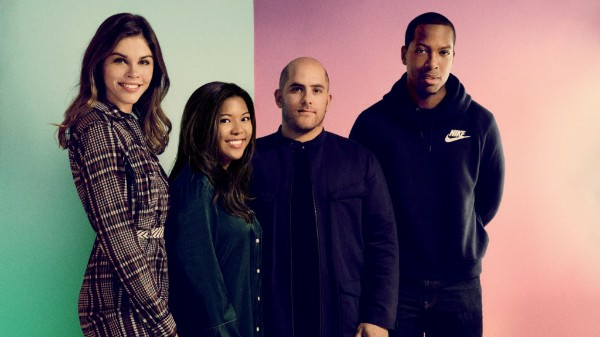 Universal Standard — the direct-to-consumer, size-inclusive brand — has secured a $7 million round of funding led by Imaginary, the venture firm founded by Natalie Massenet and Nick Brown. The Series A round included participation from Red Sea Ventures which led the Seed round in 2015, along with a host of high-profile entrepreneurs including Goop's Gwyneth Paltrow, MatchesFashion founders Tom and Ruth Chapman, Toms founder Blake Mycoskie, SoulCycle's Elizabeth Cutler and Sweetgreen's Jonathan Neman and Nicolas Jammet. 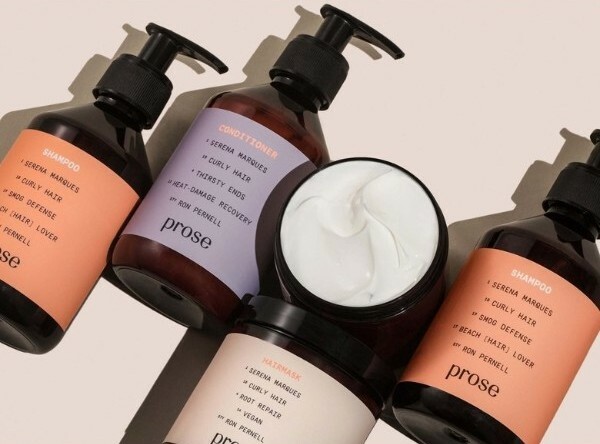 Launched in early December, New York City based beauty startup, Prose, combines automation and human expertise to produce its personalized shampoos, conditioners, and masks. There are 337 open jobs across 27 companies in the Red Sea Ventures Portfolio network this week. With a New Year's resolution to be more active, of course you need new gear! Outdoor Voices makes sportswear for Doing Things daily — dog jogs, runs, and yoga included. Your feet deserve the gift of comfort and style. 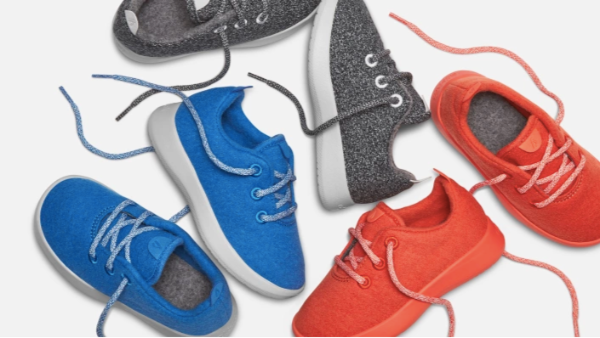 Allbirds Wool Runners are the world's most comfortable shoes. If feet could clap, they would! 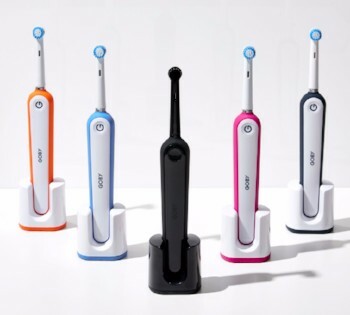 Everyone will love the Goby electric toothbrush and you'll also benefit from a family with the cleanest teeth and freshest breath! Don't walk into the new year. Run! 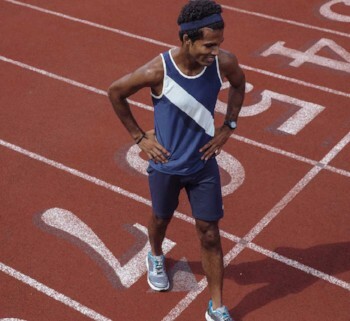 Tracksmith creates premium performance apparel to celebrate the style and culture of running. OFFER: Recycle your old jeans and get a new pair -- FOR FREE! 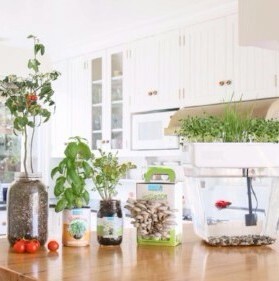 This holiday, give the gift of growing and get the whole family hands-on with their food — from mushrooms that grow in 10 days to home aquaponics! 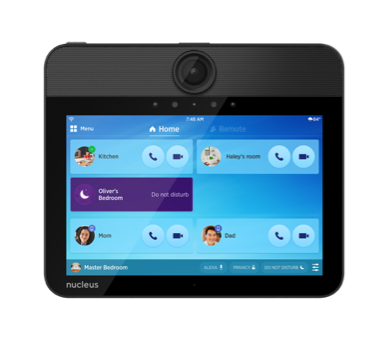 Nucleus is a connected intercom device that combines the family phone, video calling, baby monitoring and smart controls for an all-in-one tool for communication and home management. Do you have a lot to make-up for this Holiday? Violet Grey provides a discerning curation of beauty products, tips and inspiration deemed essential by the industry experts who know best. Hiring College Students or Recent Grads? Reach 3.6M job seekers with WayUp, the leading talent acquisition tool for college students and recent grads. OFFER: $75 off your first month's subscription! 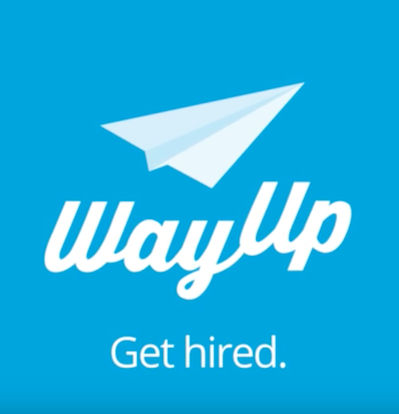 Go to WayUp.com/Employers, signup, then use the promo-code at checkout. 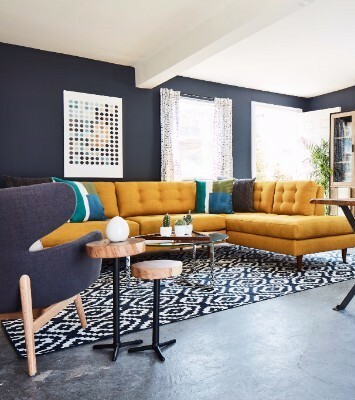 Paintzen combines convenient online booking, high-quality Benjamin Moore paints, free color inspiration tools and top-rated painters all in a simple, one-stop solution for all of your interior and exterior painting needs! *With qualified job of $1,000 or more; jobs below $1,000 are eliglble for $50 discount. No discounts below $500"
Get a jump on your New Year's resolutions and check "Create a Will" off your To Do list. OFFER: Create a Will - for FREE!! We’re excited to announce that we recently led the Seed round in Prose, which is based in NYC and founded by former L'Oreal executives, with participation from Lerer Hippeau Ventures, Maveron and ISAI. Prose empowers hair stylists to create fresh and personalized hair care for their clients using a proprietary diagnostics app, the highest quality ingredients, made-to-order manufacturing, and direct-to-consumer delivery. We continue to be bullish about our NextGen Commerce 2.0 thesis focused on direct-to-consumer and values-based brand building, but we see Prose as an evolution into the Commerce 3.0 phase where both product and purchasing experience are improved by personalization and prescription, curation and consultation. By combining prescription from trusted experts (stylists) and personalized product, Prose is a great example of this Commerce 3.0 thesis. 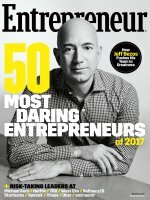 Universal Standard Founders among "50 Most Daring Entrepreneurs"
Entrepreneur Magazine released a list of the 50 Most Daring Entrepreneurs, naming Jeff Bezos and Elon Musk alongside Universal Standard founders Alexandra Waldman & Polina Veksler. Universal Standard was recognized for its Universal Fit Liberty program, which launched in April, and allows customers to exchange pieces within a year of purchase for a different size. This offers peace of mind to women who are concerned that their size may change. Returned clothing is laundered and donated to charity. The limited-edition Smallbirds are for ages two to four and are an exact replica of its adult Wool Runner version, meaning each pair are made with the startup’s signature eco-friendly merino wool material. For a limited time, each purchase will be accompanied by a children’s book called “Sadie Shaves the Day,” which co-founder Joey Zwillinger penned himself. The new funding round was led by Nan Fung Life Sciences with participation from NEA, Charles and Helen Schwab, and Maveron. The new funds will be used to accelerate Eargo's industry-leading product innovation, marketing and branding initiatives in order to remain the leading direct-to-consumer hearing health brand. Eargo has developed the world's smallest, most comfortable, and rechargeable hearing aid. While over 48 million Americans currently experience hearing loss, 80% of those individuals do not purchase a hearing device. 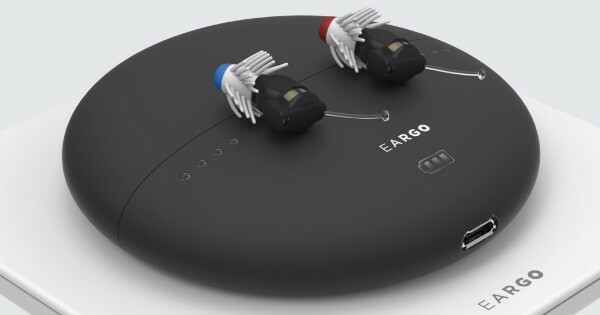 Eargo's product removes the stigma associated with hearing loss at a mass-market accessible price-point. In addition to being selected in the Top 10 of LinkedIn's Top Companies 2017, trucking startup Convoy has landed a new multi-year partnership with Anheuser-Busch that will make it one of the top dozen or so carriers working with Anheuser-Busch, shipping about 500 million cans – or about 9,800 truckloads – of beer next year. Anheuser-Busch chose Convoy as it is "looking for ways to better align incentives with its own drivers, improve their routes and contribute to the company’s goal of reducing carbon emissions." 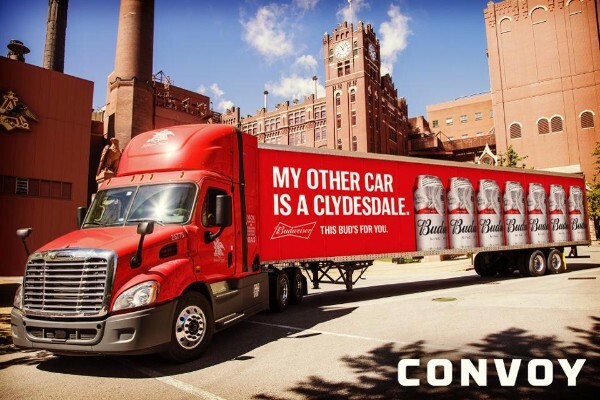 For Convoy, the scale of the Anheuser-Busch commitment shows the potential for similar large-scale partnerships with other corporations. And perhaps more importantly, the deal gives Convoy access to a steady stream of data at massive scale. 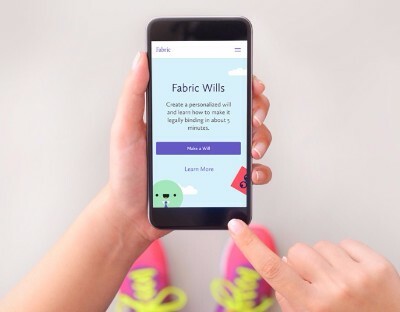 Fabric, the startup making life insurance easy and accessible, launched Wills, a free online tool for creating a personalized will to protect your family. 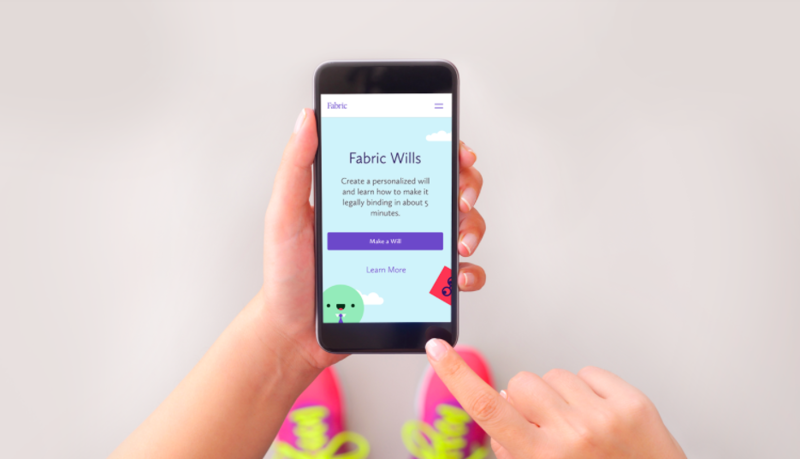 Fabric Wills is designed to address the critical need for an accessible way for anyone to draft a will. Over half of US adults – some 3 in 5 – do not have a will in place, leading to potentially burdensome legal, tax, and emotional consequences for millions of American families. Fabric created Wills because it believes that these repercussions are easily avoidable with the right kind of tools. Get your Fabric Will now. We're seeking a part-time MBA Associate to join RSV as an intern at the beginning of the Spring 2018 semester. This will be our 4th class of the MBA Associate program, which has proven to be a great way to gain exposure and access to the venture community. 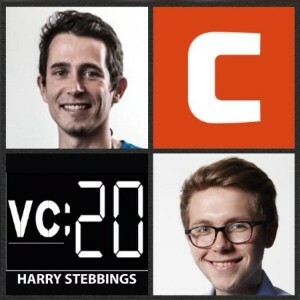 Know any MBA's interested in VC? Please have them reach out to adina@redseaventures.com with Resume and Cover Letter. More info here. There are 290 open jobs in the Red Sea Ventures Portfolio network this week. Filter by location and role to find jobs that meet your search criteria, and subscribe to be alerted of new positions. Red Sea Ventures, an early-stage venture capital firm located in NYC, is seeking a part-time MBA Associate to join the firm as an intern at the beginning of the Spring 2018 semester. The firm is seeking an individual who will become an integral part of the fund’s day to day operations and investment process. The MBA Associate will work closely with the Red Sea Ventures team, attend pitch meetings, conduct diligence, and share their views on investment opportunities. 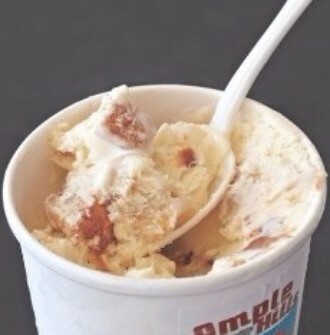 Responsibilities will also include summarizing potential investments and conducting extensive market research. This position will be part-time during the Spring 2018 semester. The MBA Associate will be expected to spend ~12 hours in the office each week and be available for up to 20 hours / week in total. There is potential for the MBA Associate to transition to a full-time internship during Summer 2018 contingent on performance. 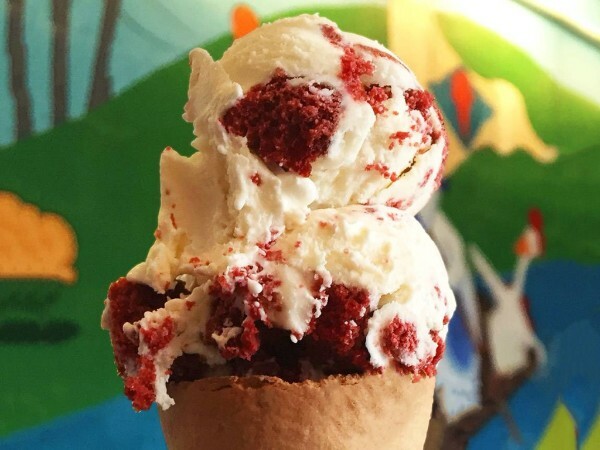 Red Sea Ventures is an early-stage venture firm investing in technology-enabled startups that are building the next generation of products and experiences for consumers and workers. Red Sea Ventures makes Seed & Series A investments and focuses much of its efforts on the New York ecosystem. Prior investments include: Sweetgreen, Convoy, Outdoor Voices, Allbirds, WayUp, SkySafe, Nest, and Elite Daily. To learn more about Red Sea Ventures please visit www.redseaventures.com or follow us on Twitter @redseaventures. Scott was interviewed by AlleyWatch as part of the new series, Inside the Mind of an NYC VC. He provides insight into the way we think about the world here at Red Sea Ventures, and how that informs our investment focus and decision-making. Core to this worldview is our belief that the social contract between employer and worker is breaking down. We are moving from a hub and spoke society in which workers demonstrated loyalty to large corporations, to a networked model where individuals and entrepreneurs connect to work through marketplaces and platforms. "Large companies were previously organized under a social contract promising to deliver employment and income security, training, identity, pensions, and also an implicit promise to continue to hire and absorb new incoming groups of workers. But that isn’t happening anymore and Automation and AI will only accelerate that disintegration. Now, the Internet has flattened everything. It’s given the edges of the network access to production capacity, to information, to the fundamental resources that were previously only the province of large organizations. Because of this flattening, and the capacity to produce and push power out to the network edges, there is a major shift happening in how our society is organized and is going to be organized." Scott goes on to talk about the importance of community in successfully building a consumer brand and how millennials have escaped Plato's proverbial Allegory of the Cave and seen the shadows on the wall. Congratulations to Liz, JJ and the WayUp team on the latest funding round led by Trinity Ventures. This brings WayUp's total funding to $27.5 million since it was founded in July 2014, which they plan to use to build out their engineering and product teams. Currently, the team is over 50 employees. Casetext raises a $12M Series B on the back of their successful new product release, CARA. CARA is an AI-powered legal research assistant that uses Casetext’s wikipedia-like database of over 10mm court cases and annotations, as well as sophisticated natural language analysis and AI, to understand the brief and recommend related cases. CARA is an invaluable, innovative research tool,” Quinn Emanuel partner David Eiseman said in a statement. “With CARA, we can upload a brief and within seconds receive additional case law suggestions and relevant information on how cases have been used in the past, all in a user-friendly interface. Fred Wilson of Union Square Ventures, who led Casetext's previous round, wrote in his blog A VC, "the legal business is ripe for AI-driven innovation. Much of legal research can and will be automated with tools like CARA." Brooklyn-based Fabric, an insurance-tech startup, has launched and raised a seed round of $2.5 million. The funding was led by Bessemer Venture Partners and included Red Sea Ventures. Fabric, which is licensed as an insurance agency, has built an entirely digital process through which customers can purchase life insurance from providers in two minutes without having to deal with a pushy agent. After the very successful launch of the Wool Runner last year, Allbirds is now launching its second design, the Wool Lounger. We've had the privilege of testing these out and can confirm they are as comfortable as they look. 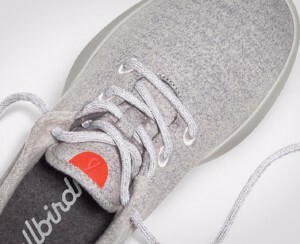 The Wool Loungers use the same proprietary blend of super-soft natural merino wool from New Zealand that the Runners use; however, Allbirds has incorporated many learnings into the second model from their first year in-market. In fact, the Wool Runner itself "underwent 17 small changes and improvements in the last year." The Wool Lounger is available in both women's and men's sizes in green, gray, blue, and yellow. The price is the same as the Wool Runner: $95. Read more, or Buy a Pair. Check out the Red Sea Ventures job board on Monday to see open opportunities across the portfolio. Filter by location and role to find jobs that meet your search criteria, and subscribe for updates to be alerted when new positions are added. Karan Singh of JanusVR published a Medium post on the design philosophy behind JanusVR and "The Immersive Internet". Copyright © 2017 Red Sea Ventures, All rights reserved.